The flavor wheel in 33 Chocolates can be used to quickly recall a chocolate’s unique flavor long after consumption. For low values of the flavor, fill in dots near the wheel’s center. 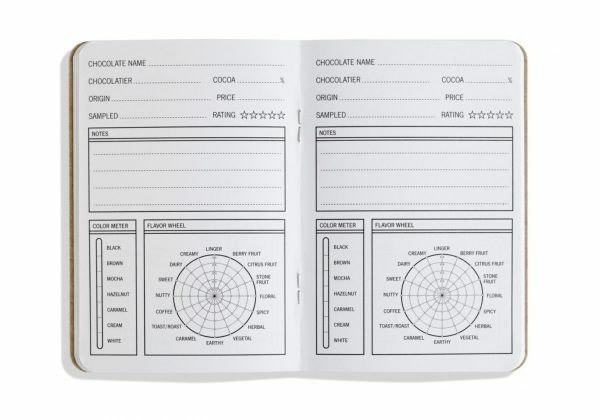 This chocolate journal is designed for ease of use. It’s tough to hold a notepad in one hand, a pencil in the other, and have another hand left for your bar of chocolate. 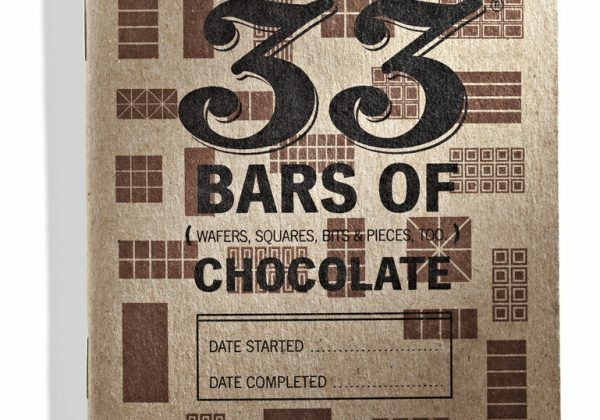 Taking notes with 33 Chocolates is as simple as checking a few boxes and entering a few basic facts.